What up St Louis its a gorgeous day outside! And i have a jammed packed show! 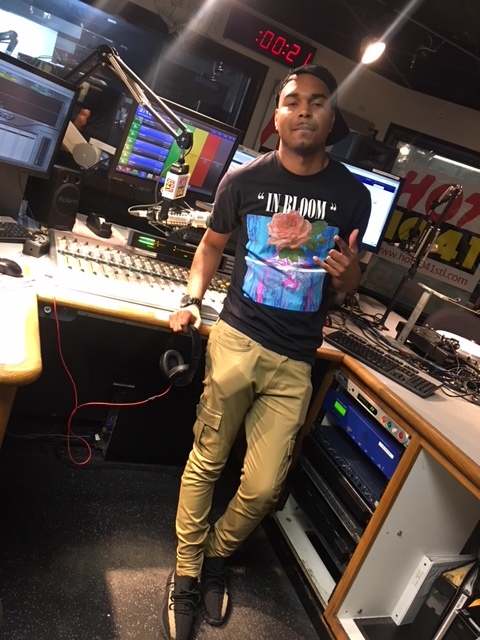 I’m giving away tickets , i have all of your new music updates and its all live on your hot104.1 airwaves turn me up!